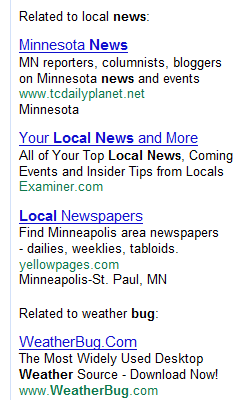 Google Testing New "Related to" Sponsored PPC Ads Segmentation in SERPs? Hummm. It is Friday afternoon so I guess this falls in line with the timing of most of Google’s tests and new feature roll outs, like when they tested their left side search tool on Friday, April 2nd that was Officially Launched on Thursday, May 6th or when they Tested Olympic Logos in Search Pages on Friday, February 19th. 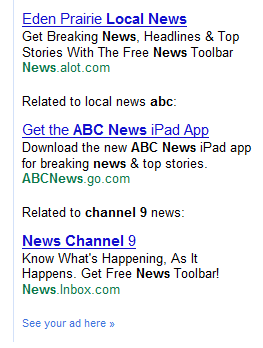 The following screen shot indicates that Google is testing a new “Related to” pay per click text ad segmentation format in the search results pages. While, IMO, these look a little out of place, they may actually function better for users to help identify ad groupings that may interest them. 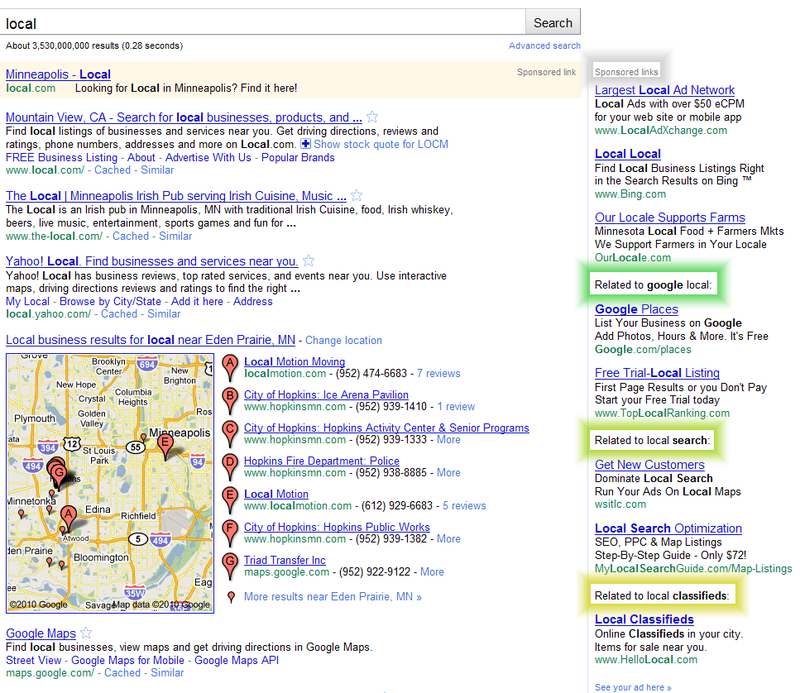 What do you think of the New Google Sponsored Text Links Segmentation? 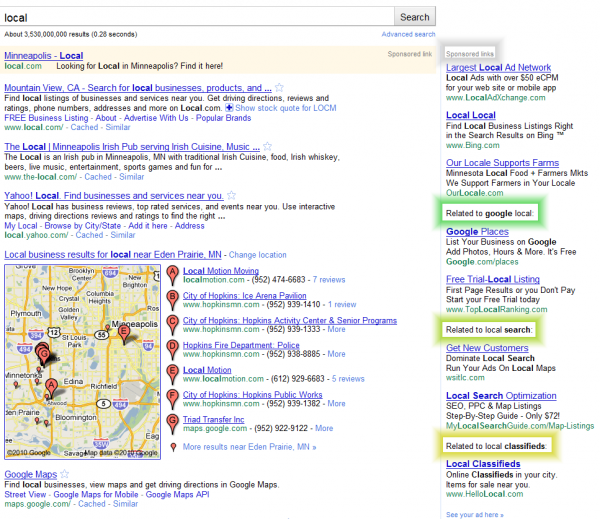 Do these PPC SERPs work for you? Feel free to share your thoughts. 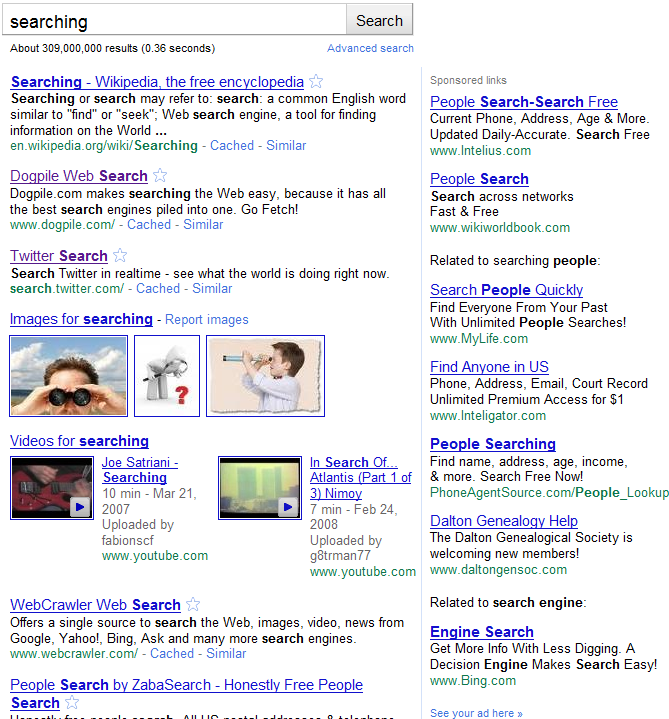 One more good tactics to increase the revenue for Google by Google.